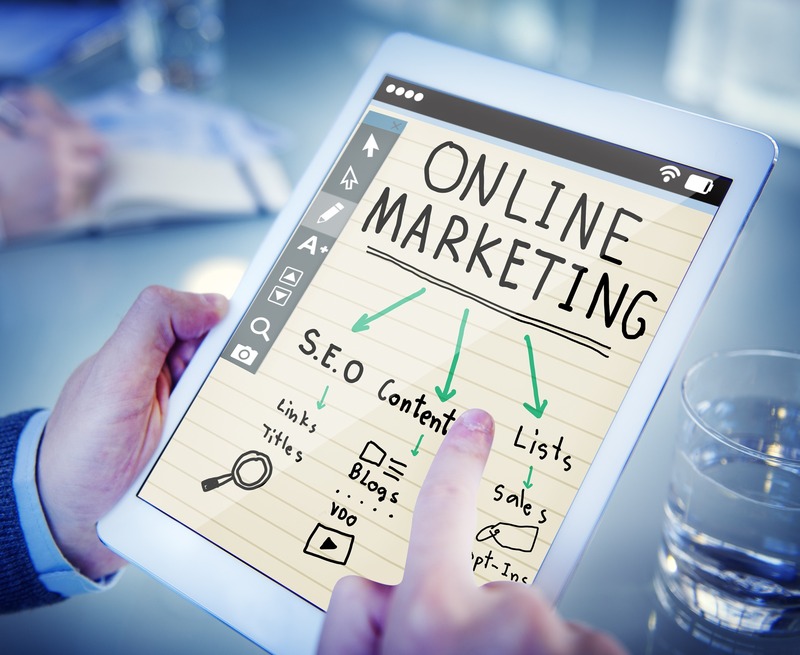 As technology has changed the buying process, and made consumers numb to advertising, inbound marketing has become the best way to reach your customers. An inbound marketing strategy focuses on providing content to and developing trust with your potential buyers. By providing content that answers the questions your target audience is asking, you drive traffic to your site by tailoring your content to specific keywords and specific points in the buying process. Now that 71% of B2B researchers begin their research with a generic search and then perform 12 searches before engaging on a specific brand’s site. By implementing an inbound marketing strategy, your site will be found through searches and will come across as a trusted source of information and as an industry leader. Technology has provided the opportunity for your buyers to access all the information they could ever need to make a buying decision. In fact, 57% of the buying process is complete before contacting a sales rep. If you’re not providing that information, your competitors are. Inbound marketing is the development of that targeted content, the converting of visitors to leads, of leads to customers, and providing outstanding service after a purchase is complete. According to HubSpot, inbound marketing is about using marketing to bring potential customers to you, rather than having your marketing efforts fight for their attention. To develop trust, inbound marketing focuses on providing content that answers the questions your customers are asking. This is a very basic chart that shows an outline of the goals of inbound marketing. But that is simply the outline to a well-structured strategy. To start, you need to create buyer personas for your target audience and markets. This includes finding the keywords relevant to your buyers and their unique buying process. Once your personas are created and you have a list of keywords, you need to provide the content that provides answers to the questions your customers are asking. This content includes blogs, eBooks, white papers, infographics, and videos. Once posted, you promote that content through social media marketing and email marketing campaigns. And finally, analyze the data to see how well your strategy worked and learn how to change it if necessary. It’s easiest when you have a social media dashboard with great new features. Inbound Marketing and Your Business? Do your customers ask a lot of questions? Are your outbound marketing campaigns not as productive as they used to be? Are your competitors outranking you for specific keywords? Do you want to be viewed as a thought leader or industry expert? Chances are, you answered yes to more than one of those questions. But even if you answered yes to just one, than an inbound marketing strategy is right for your company. If you’re one of the few that didn’t, then you already have the perfect marketing strategy in place and there’s no reason to change. A well-structured inbound marketing campaign provides the information your customers are searching for online. On average 47% of B2B purchasers read 3 to 5 pieces of content before contacting a sales rep. Are you providing that content? When done properly, your inbound marketing will answer the questions your customers are asking online, before they ever contact a sales rep. It will also drive more leads and, according to Demand Metric, will cost 62% less than traditional marketing. But inbound marketing isn’t a way to achieve overnight success. Even when you target specific keywords and follow SEO Best Practices, it takes time to rank on Google’s first page. That shouldn’t be your first goal. Instead, focus on providing current, relevant, and quality content in all different forms to your targeted audience. This will help drive targeted traffic to your site, raising your domain authority. Once you have a higher domain authority, more sites will want to link to you, which will increase your search rankings. Plus, you get the added benefit of appearing as an industry expert and thought leader because of the value you offer. While inbound marketing generates more, cheaper leads than outbound marketing, it is heavily based upon research. Some companies start by posting content before completing that research and naturally, they don’t see the desired results and abandon their strategy. Don’t be one of those companies. Do the research, build your foundation, and then create a content schedule tailored to your Buyer Personas. By targeting specific keywords and specific points in the buying process, you’ll drive more traffic, generate more leads, and increase sales. Plus, by providing the information your customers are searching for, you’ll develop trust and develop relationships with your potential buyers. Once your content is posted, promote it through your social media channels. 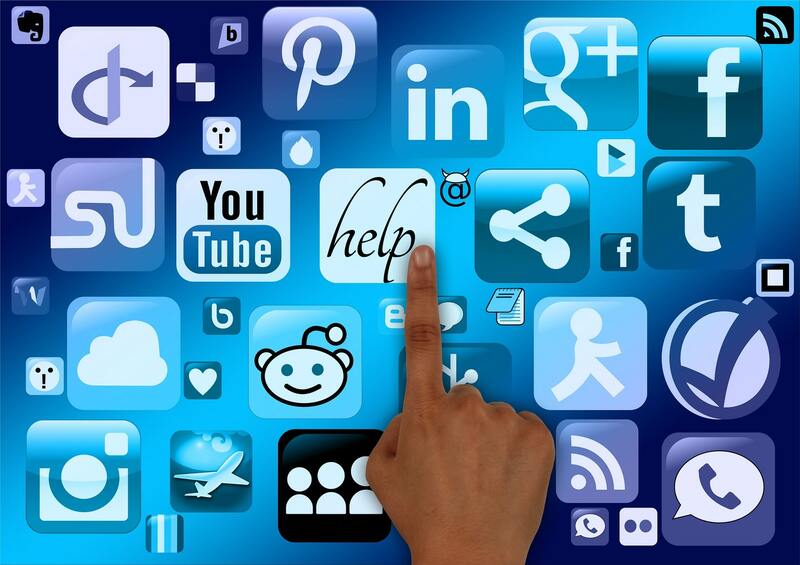 Continue reading to learn how to generate leads through social media. Subscribe to our newsletter to get the latest inbound marketing strategies delivered straight to your inbox.